Snuggle Up with Winnie the Pooh was written by Disney Productions and Mouse Works. 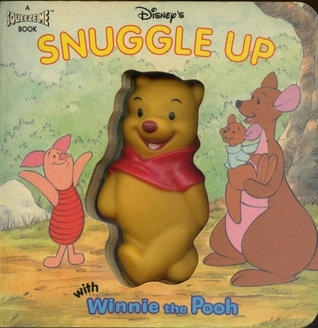 Snuggle Up with Winnie the Pooh was published by Mouse Works. Subjects of Snuggle Up with Winnie the Pooh include Children's Baby/Preschool, General, Juvenile Fiction, and Specimens.